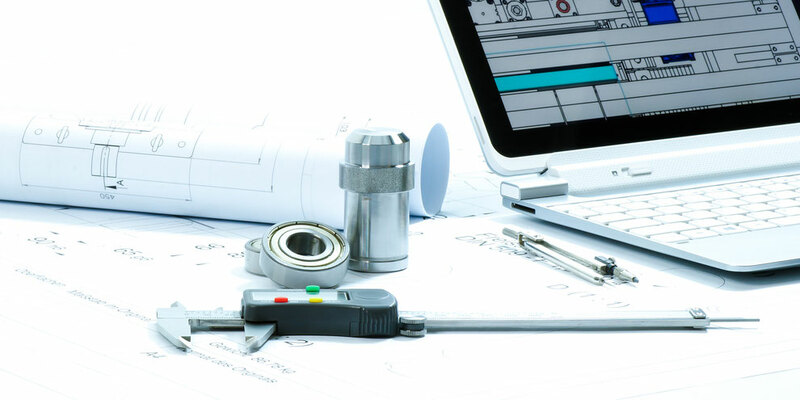 Our Industrial Engineering division puts the results of our product development work into practice and transforms them into manufacturing processes which are continuously optimised. The quality of the materials we use is constantly checked in our laboratory, where we will also carry out content compatibility tests for our customers at their request. We're testing for you safety!